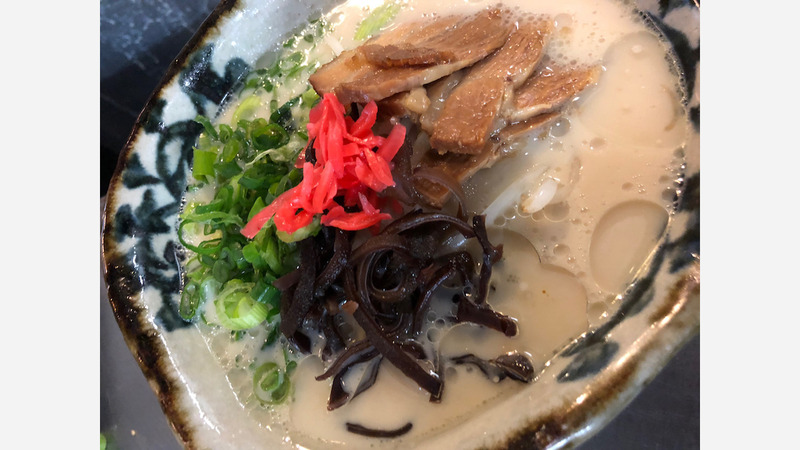 Based in San Francisco's Japantown, Marufuku Ramen is opening its first Oakland location today in Temescal at 4828 Telegraph Ave.
"We just wanted to do something in the East Bay," said manager Yuki Sakakibara. "Especially this area. I love Temescal. It is the best place for us." He cited the area's high concentration of ethnic and independent mom-and-pop eateries as a main reason for opening in the neighborhood. Marafuku serves hakata, a style of ramen from southwest Japan consisting of thin noodles in a clouded pork broth. To create its tonkatsu pork broth, the restaurant simmers ingredients for twenty hours, "making a real taste," said Sakakibara. The Temescal menu will initially mirror the San Francisco location. "In Japantown, people need typical Japanese things," said Sakakibara, but a few members of the staff are ready to experiment, he added. 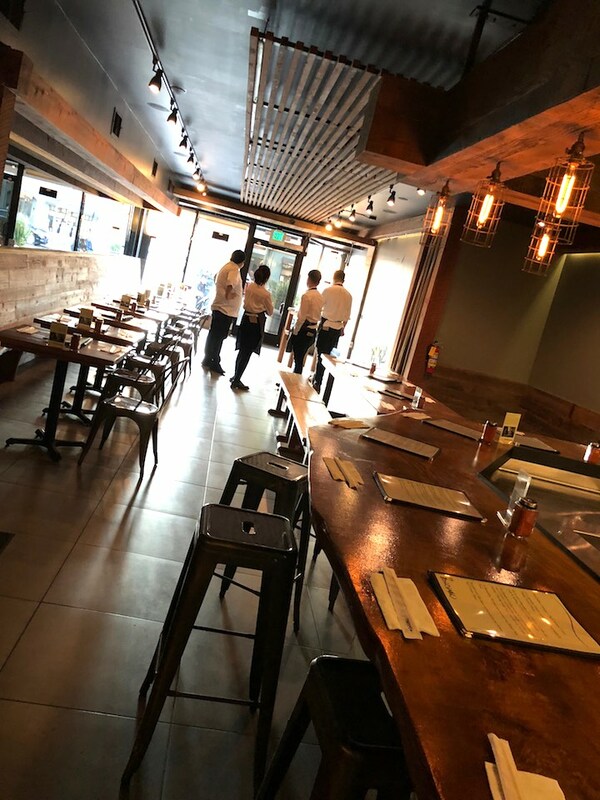 Sakakibara said he plans to add a more diverse array of sakes and expand the restaurant's cocktail selection. "We just want space to try some new things," he said. "We want to figure it out." Marufuku is open tonight from 5:30 to 9:30 at 4828 Telegraph Ave.